Nakheel today announced a net profit of Dh3.91 billion for the first nine months of 2016, an increase of 8.3 percent on the profit of Dh3.61 billion in the same period last year. The company recorded a net profit of Dh955 million for third quarter of 2016, 22 percent up on Q3 2015 profit of Dh781 million. 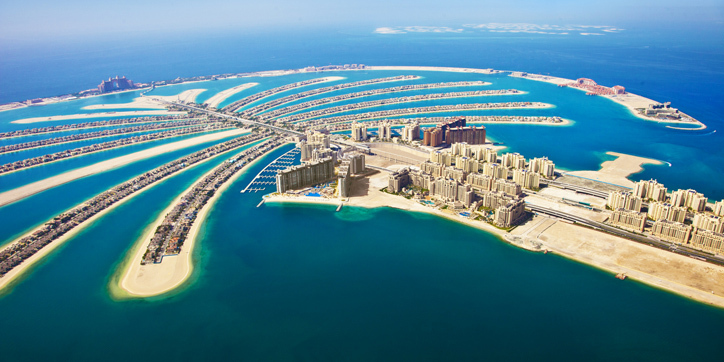 “The growth in net profit reflects stable market conditions,” said Nakheel. As with previous results periods, Nakheel’s development business, with its ongoing handovers of properties to customers, and the company’s growing retail, leasing and leisure businesses all contributed to the results for the period ending 30th September 2016. Ali Rashid Lootah, Nakheel Chairman, said, “The growth in our net profit for the first nine months of 2016 compared to the same period in 2015 is a sign of a stable and mature local real estate market. The results also reflect positively on our business strategy to invest in our income-generating asset portfolio. We expect to further consolidate on our position and finish the year on an even stronger note.